We are using genetics and biochemistry to understand how DNA replication, recombination and repair operate in the Archaea. We are interested in how DNA replication, recombination and repair have evolved to meet these challenges, and how they operate in an evolutionary lineage that is fundamentally distinct from bacteria and eukaryotes. Archaea show many similarities to eukaryotic cells, particularly in the proteins used for DNA replication, repair and recombination. 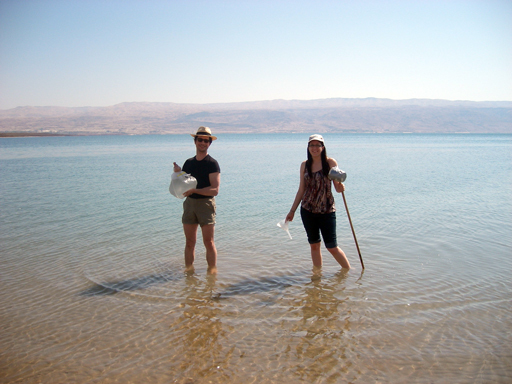 Studies of the archaea may therefore help with the dissection of more complex eukaryotic systems. 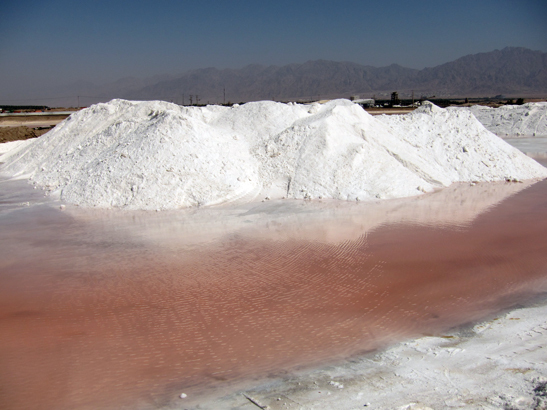 We have developed genetic and biochemical systems using Haloferax volcanii as a model organism. 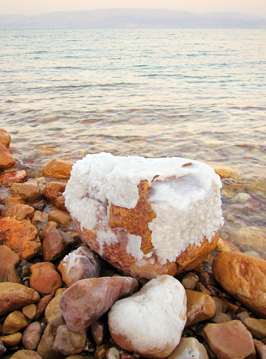 Haloferax volcanii was isolated from the Dead Sea and is an obligate halophile. Haloferax volcanii grows aerobically at 45°C in media containing 2.5 M NaCl, it can be cultivated in the laboratory with ease. 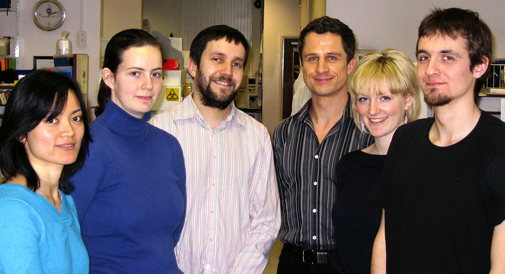 Many genetic and biochemical tools are available for Haloferax volcanii. 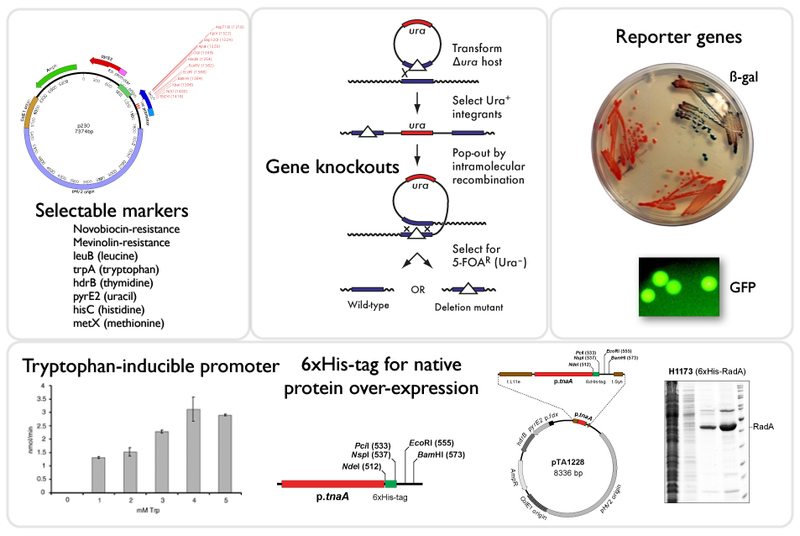 Genetic and biochemical tools for Haloferax volcanii include a markerless gene knockout system, several auxotrophic and antibiotic-resistance markers, reporter genes, an inducible promoter and plasmid vectors for protein over-expression. Our research is focused on four areas: DNA replication origins, homologous recombination, DNA double-strand break repair, and DNA helicases. 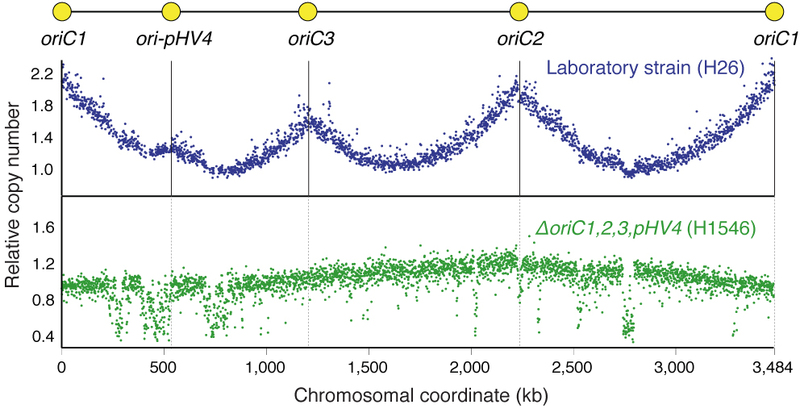 DNA replication initiates at defined sites on the chromosome called origins. Bacteria, which have small circular chromosomes, have one replication origin. Eukaryotes have large linear chromosomes, therefore they require many replication origins. Archaea have small circular chromosomes like bacteria, but have several replication origins like eukaryotes. 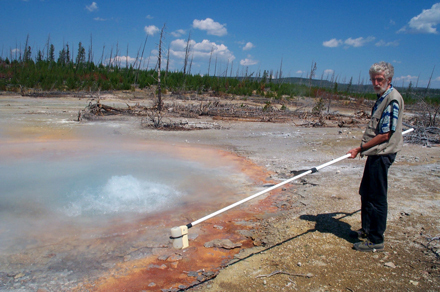 The DNA replication machinery used in archaea and eukaryotes is strikingly similar. The chromosome of Haloferax volcanii has several DNA replication origins. We are investigating how DNA replication initiates at these origins and how this process is regulated. Intriguingly, Haloferax volcanii does not need DNA replication origins. In fact, a mutant strain lacking all origins grows significantly faster than the wild type. 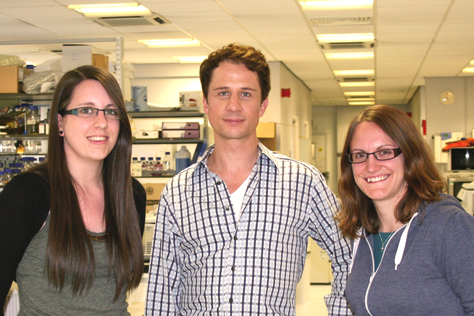 We have discovered that cells without origins use homologous recombination to initiate DNA replication. Homologous recombination is an important pathway of DNA repair, it is also used to restart stalled DNA replication and to generate genetic diversity. Homologous recombination involves the exchange of DNA strands of identical sequence. Recombination is carried out by RecA-family recombinases, which catalyse the strand exchange of homologous DNA sequences. 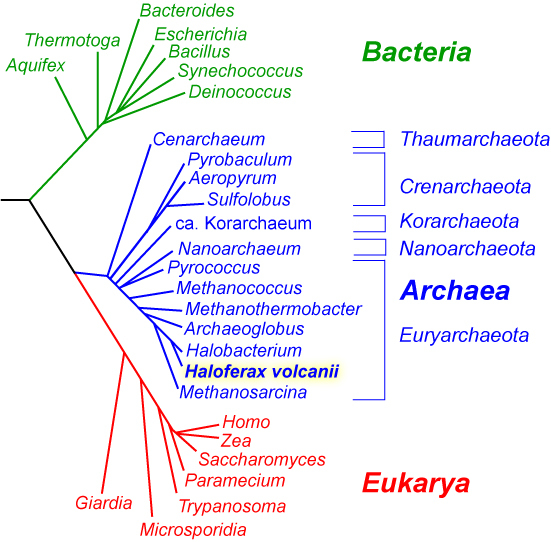 Archaeal and eukaryotic recombinases are very similar to each other. 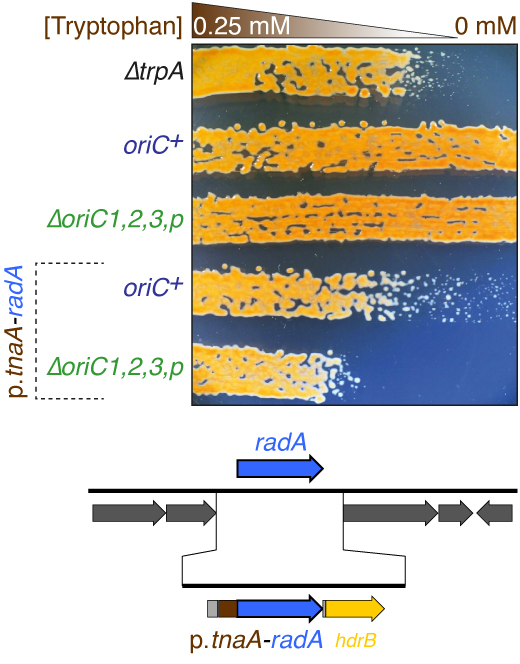 We are investigating how recombination in archaea is carried out by RadA. In archaea such as Haloferax volcanii, homologous recombination is carried out with assistance by RadB protein. 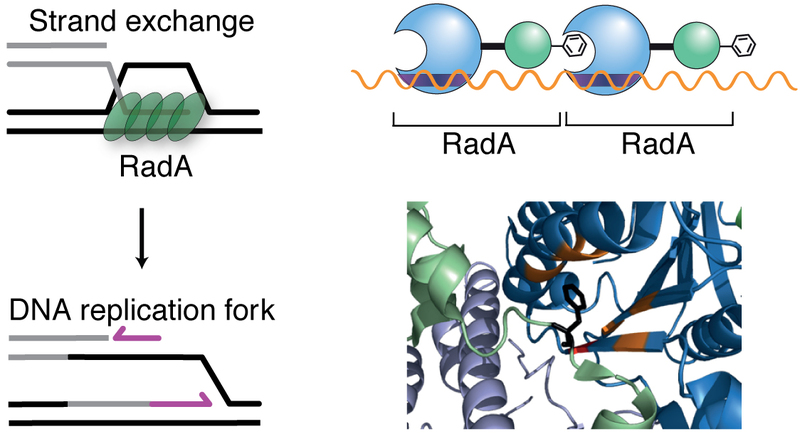 RadB is related to RadA and the two proteins interact with each other. But unlike RadA, RadB cannot carry out strand exchange. 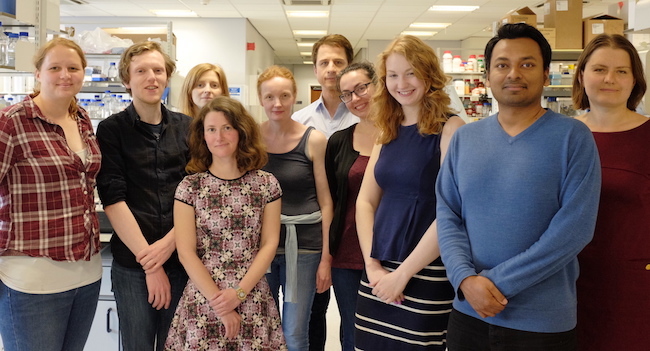 We are investigating the role of RadB. 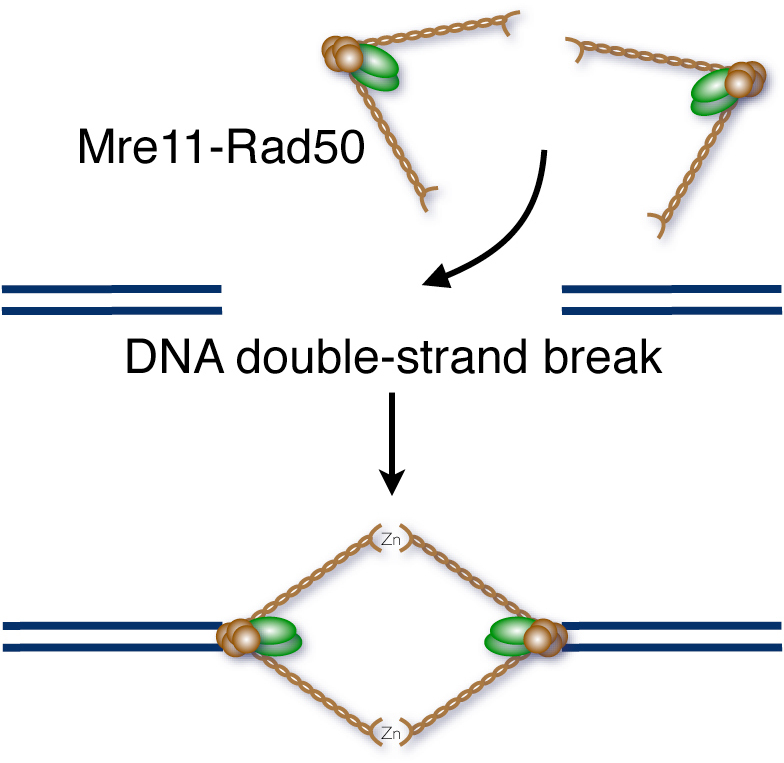 Double-stranded breaks in DNA are very dangerous and can lead to cell death or cancer. This type of DNA damage is detected by the Mre11-Rad50 complex, it binds directly to the broken end and helps to coordinate DNA repair. 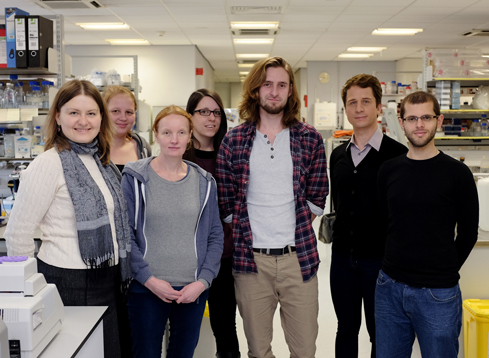 We are investigating how the repair of DNA double-strand breaks is carried out in archaea. 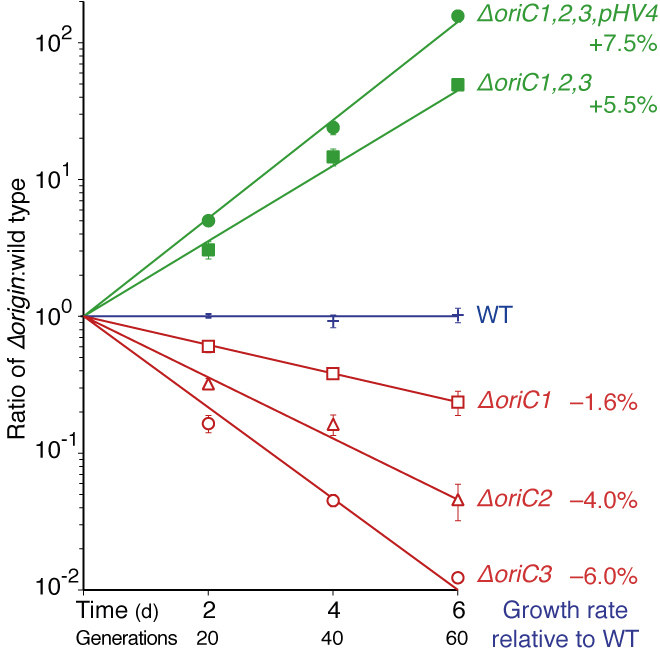 Intriguingly, deletion of the mre11 or rad50 genes makes Haloferax volcanii more resistant to DNA damage, but the cells recover more slowly. After DNA damage, the chromosome of Haloferax volcanii is reorganized into a compacted shape. This process is catalysed by the Mre11-Rad50 complex and may help with the rapid recovery from DNA double-strand breaks. Helicases are enzymes that separate the two complementary strands of an DNA or RNA duplex. Helicases play many important roles in the cell during processes such as transcription, DNA replication and repair. Mutations in helicase genes are frequently associated with cancer. 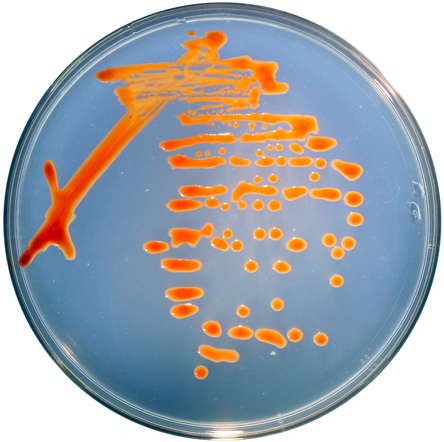 Hel308 is a helicase that is conserved across metazoans (multicellular animals) and archaea, but is absent from bacteria and fungi. 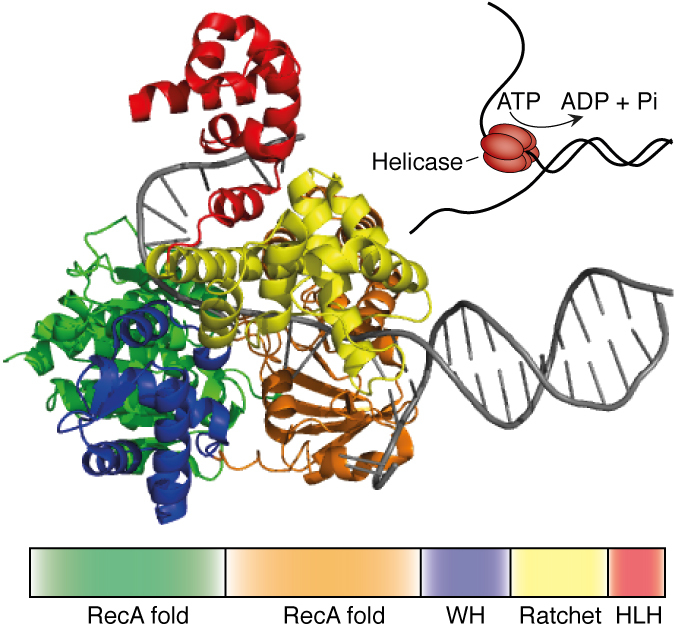 Hel308 helicase is involved in DNA repair and recombination. We are investigating the role of Hel308 in Haloferax volcanii.